Ocean Place West condo is located at 225 Collins Ave Miami Beach FL 33139. Ocean Place West Condos in Miami Beach for Sale. Ocean Place West Condos in Miami Beach for Rent. Ocean Place West Condo is one of the newest and most desirable condos in South Beach, situated in the highly-desirable South-of-Fifth district. 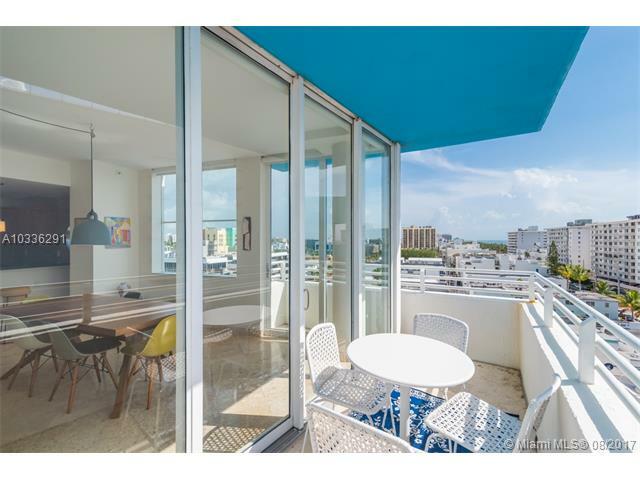 Consisting of two towers, Ocean Place West Condo in Miami Beach sits right across the street from the beach, and is just steps from Starbucks, Prime 112, Big Pink and Joe's Stone Crab. Designed by Arquitectonica, Ocean Place West Condo in Miami Beach offers a number of luxury residences with over-sized balconies, elegant interiors and more. 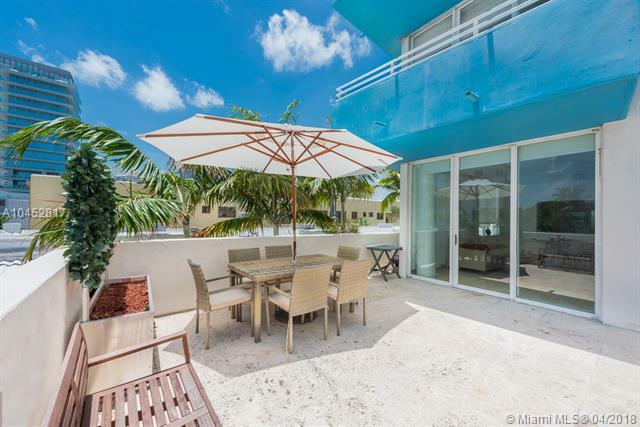 Each unit at Ocean Place West Condo in Miami Beach has magnificent ocean and bay views. All condo units at Ocean Place West Condo in Miami Beach feature private terraces or huge patios, floor-to-ceiling sliding glass doors, stone floorings, stainless steel kitchens featuring modern cabinets and granite countertops, all marble baths with whirlpool spas and walk-in showers, covered and secure self parking, heated spa pool, Jacuzzi deck, Ocean Drive level fitness center and 24-hour security desk. Not only does the building feature a distinctly colorful structural design courtesy of the celebrated Arquitectonica design firm, there isn’t one single unit in the entire building without a terrace or a large patio. As a resident of Ocean Place West Condo in Miami Beach and of South Beach, chances are you’ll be spending the majority of your time outside the building than staying in but there are generous amenities within Ocean Place West Condo in Miami Beach should you ever want to use them: a fitness center, spa, heated swimming pool and a Jacuzzi. In terms of where you’ll be sleeping, the Ocean Place West Condo in Miami Beach residences have oversized balconies, stylish kitchens with granite countertops and marble bathrooms. 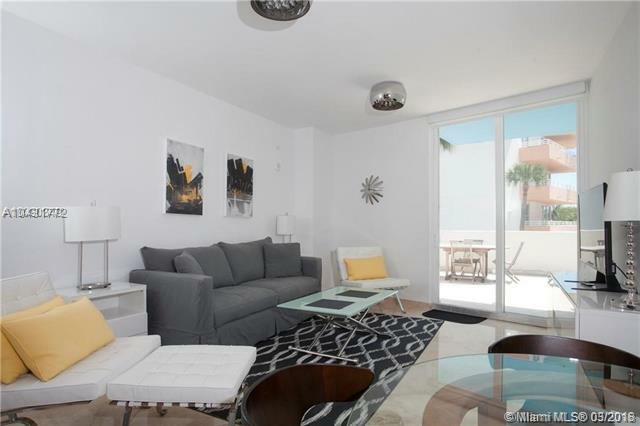 Miami Beach offers everything you need as a Ocean Place West Condo in Miami Beach resident.